Corporate Parties, Milestones, Fundraisers….. we can accommodate your Event! 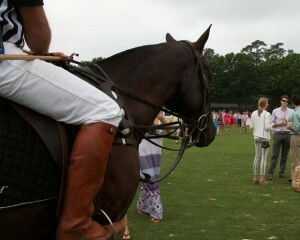 Sunday Polo at the Houston Polo Club is a terrific way to entertain. 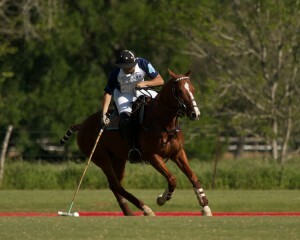 Your guests will be treated to a world class polo match in a unique outdoor setting. From private tents and Umbrella tables to box seating in the Member Grandstand, your guests will have a terrific view of the Sunday Polo match. This setting is ideal for corporate entertainment, social gatherings and charity fundraisers. 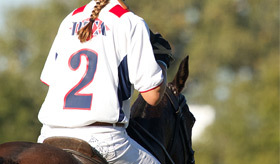 Why plan another boring hotel meeting when you can host your next corporate event learning the great sport of polo? 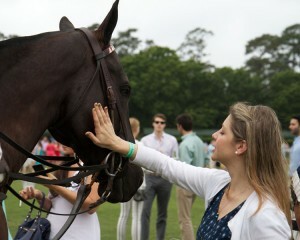 A polo clinic at the Houston Polo Club provides clients and or peers with a truly unique, unforgettable experience. No previous riding is necessary. Beginning in a small arena, our horses are gentle and well-trained, and the instruction is superb. Participants will leave with a polo ball, t-shirt and an experience that will be the envy of their corporate peers. Corporate Polo Clinics are three hours long and consist of riding a polo pony, swinging a foot mallet and a round in our iron horse hitting cage. We provide horses and equipment.